We have all the top brands, including Jacobsen! Top Golf Carts and Batteries! Locally owned and operated in North Carolina, U.S. Turf, Lawn & Landscape Equipment offers high quality, low hour, off lease and pre-owned turf equipment and golf carts from some of the most renowned private golf and country clubs in the nation. Our goal is to provide our community with premiere pricing and quality guaranteed! We also have the top brands, including Jacobsen, Toro, Club Car, EzGo, and so much more. Let U.S. 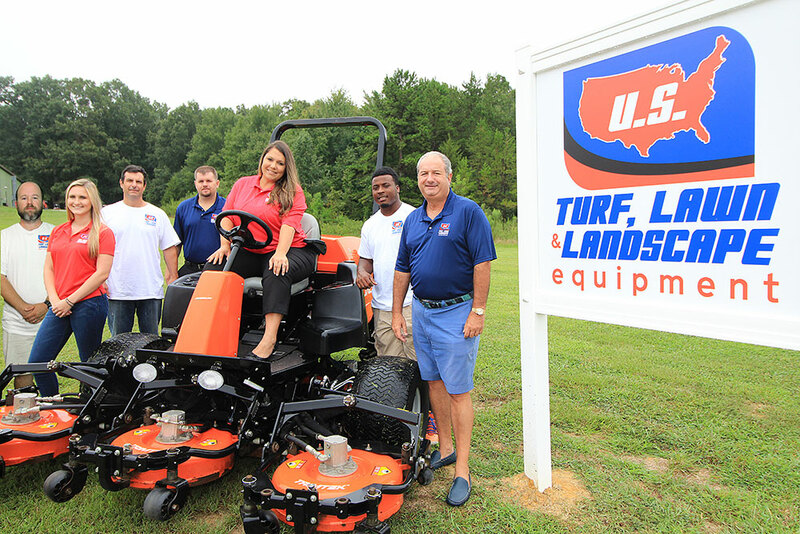 Turf, Lawn & Landscape Equipment be your go to for your turf equipment and golf cart needs! Contact Us Today!Browse Our Catalog! Visit Us9540 Mission Church Rd.